High Holy Day Tickets: Why Pay to Pray? The rest of the year, there is no charge for attending regular services. So why on the HHDs? Jews who never attend synagogue otherwise attend HHD services. This is true not only of unaffiliated Jews, but also of temple members. Most synagogues are jammed on those days, with a corresponding rise in the cost of operating: extra chairs, special sound equipment so everyone can hear, and an extra load on the physical plant. Members pay for this via their dues, but the visitors don’t, unless there are tickets. These are often very special services, with choirs or (in liberal synagogues) with musicians. Unless the shul is fortunate to have members who are gifted musicians, these people may have to be hired for the occasion. With the heavy demand, there needs to be some mechanism for limiting the seating without excluding members. If Temple Shalom knows that it has 250 members to seat, and it has seating for 275, there are only 25 extra seats. So what is a person to do, if they can’t afford the tickets? 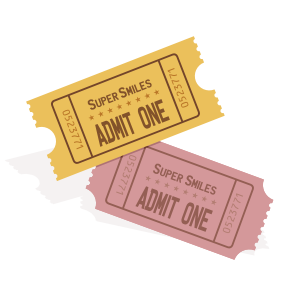 Most communities have a venue where tickets for services are low-cost or free. You can find it by calling the Jewish Federation, JCC or other Jewish institution. If there’s only one synagogue, explain that you can’t afford these tickets and tell them nicely what you can afford. (The same is true for membership dues. If they don’t fit your budget, tell the person at the synagogue in charge of membership. Often they can make you a deal.) If they truly have only a few seats, though, they may simply be unable to help you. Generally, the only services with tickets are Erev Rosh Hashanah, Rosh Hashanah Day One, Kol Nidre, and Yom Kippur morning. You can often attend Selichot, the second day of Rosh Hashanah, and the afternoon services on Yom Kippur for free. Again, just ask. And if you can afford the tickets, but are put off by the idea of “paying to pray,” understand that if you want a free prayer experience, you are free to organize one. Organize some friends at your home or at the park, buy a couple of machzors (HHD prayer books) and go for it. It may turn out to be a wonderful experience and an annual event! Remember: every other Shabbat of the year, all you have to do is walk in, and a seat is yours. 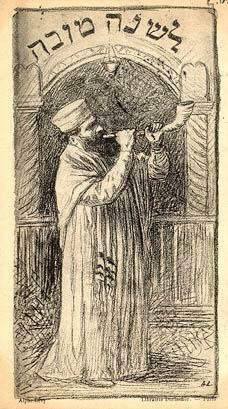 Why wait for the High Holy Days to attend a service? Posted on September 22, 2014 September 22, 2014 Categories High Holy DaysTags High Holy Day tickets, pay to pray, tickets for services5 Comments on High Holy Day Tickets: Why Pay to Pray?